Melbourne is frequently referred to as Australia’s cultural capital thanks to its thriving music scene, an active sporting lifestyle and several art festivals. 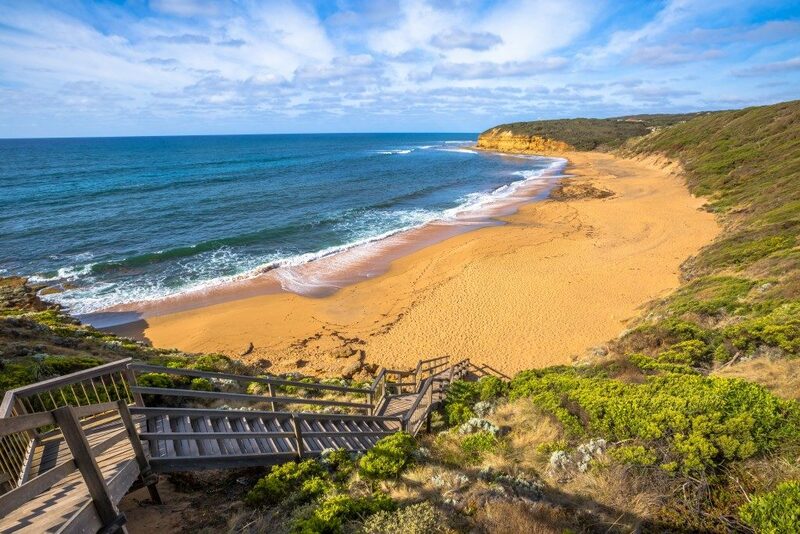 However, Melbourne has other attractions and prospective homeowners looking for houses and land near Point Cook will appreciate these gentler everyday delights. If you’d like to escape the hustle and bustle of the city without leaving it, the Royal Botanic Gardens is the best place to go.The gardens are home to over 8,500 plant species. The garden’s lush lawns and picturesque lakes are perfect for revitalising your mind and soul, whether you’re just taking a quick stroll or lingering longer for a picnic. The Royal Botanic Gardens offers tours, walks, talks and workshops to teach visitors more about the richness of the area and when this starts to become a little too much like hard work, visitors can ease down again and go punting on the Ornamental Lake. Punt tours are very similar to a gondola tour in Venice, allowing tourists to enjoy an unexpected and romantic tour of the gardens. The food blog Good Food in Australia posted an insightful critique on Melbourne coffee culture and what makes it special: coffee is part of the city’s fabric and DNA. Melbourne regularly makes the list of the world’s best coffee cities, and it’s easy to see why; the Victorian capital is at the cutting edge of sourcing, roasting and brewing speciality coffees. With the exotic flavours of complementary food and the power of the communal table, the Melbourne coffee scene is a way of life and a true source of pride for those who call the city home. There is no template for a Melbourne cafe; the best ones are embedded in their neighbourhoods and take their character from them. Higher Ground is said to be one of Melbourne’s most popular cafes, best known for its brunch and ricotta hotcakes. Its vast space, 15-metre high ceiling and natural sunlight make it a cafe experience above the norm. Melbourne’s laneways and side streets are rife with street art. Some of the best ones can be found in Hosier Lane and Rutledge Lane. Hosier Lane is a pedestrian and vehicle laneway and a much-celebrated landmark, thanks to its graffiti-lined walls. Local and international artists use the walls as a canvas for their work. Even without knowing the stories behind the paintings, the street art is fascinating to look at. Rutledge Lane is located in central Melbourne and is a must-see for enthusiasts looking for street art. Graffiti completely covers its walls and every other surface available, such as windows and bins. The works change frequently, and lucky visitors can get to see an artist in action. However, if you don’t catch an unscheduled piece of art in the process of being created, local artists hold Melbourne Street Art Tours which bring tourists across the different laneways that serve as their ‘canvases’. 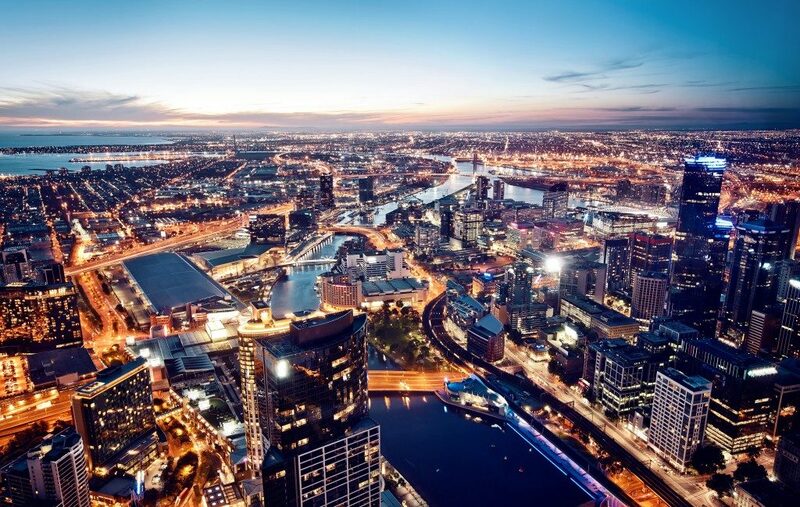 Melbourne is a melting pot of cultures and interests; it’s a vibrant welcoming city. No matter if you’re looking for high-energy activities or more contemplative distractions, Melbourne has something for everyone.